The laser beam is focused to form a light spot with high energy density. 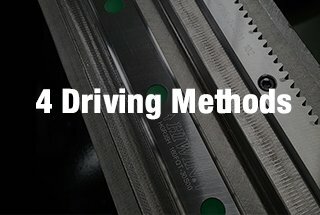 It has many features when applied in the cutting process. 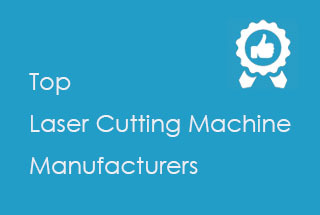 And laser cutting mainly has four different cutting methods to deal with different situations. 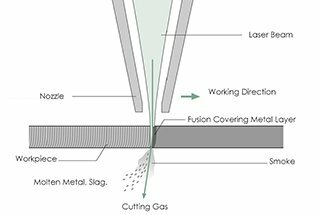 In the laser fusion cutting, the workpiece is partially melted and the molten material is ejected by airflow. 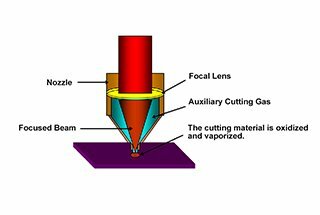 Because the transfer of the material occurs only in its liquid state, the process is called laser fusion cutting. 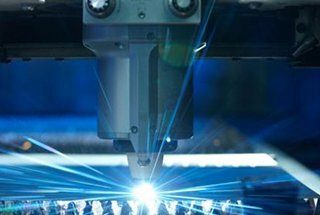 The laser beam is accompanied by a high purity inert cutting gas that causes the melted material to leave the slot, and the gas itself does not participate in the cutting. 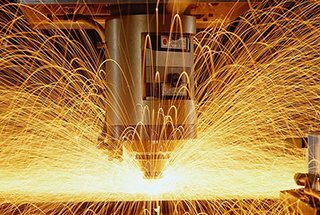 Laser fusion cutting can achieve higher cutting speed than gasification. The energy required for gasification is usually higher than the energy required to melt the material. 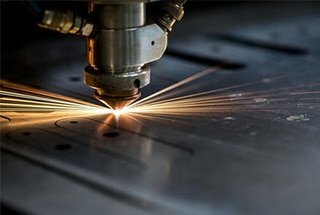 In laser fusion cutting, the laser beam is only partially absorbed. 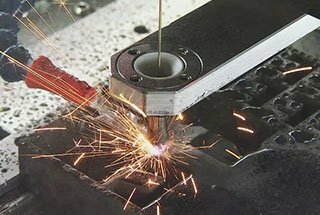 The maximum cutting speed increases with the increase of laser power, and decreases with the increase of plate thickness and the material melting temperature. In the case of laser power under a certain level, the limiting factor is the air pressure at the slot and the thermal conductivity of the material. 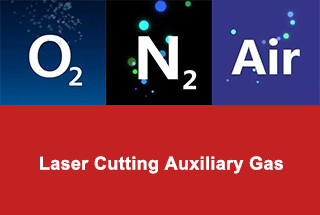 The laser fusion cutting can get no oxidation incision for iron steel and titanium. There is melting but cannot reach laser power density required for gasification. For steel materials, it’s in the range of 104W/cm2 ~ 105W/cm2. 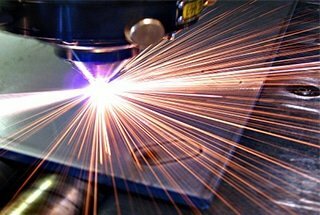 In the process of laser gasification, the surface temperature of the material rises to the boiling point so fast that it can avoid the melting caused by the heat conduction. Some of the material vaporizes into steam, and some of the material is blown away by the auxiliary gas flow from the bottom of the slit. In this case, the very high laser power is required. 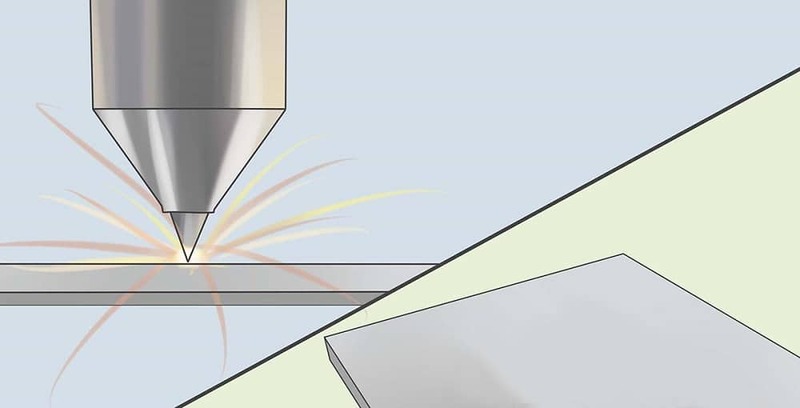 In order to prevent the material vapor from condensing into the slit wall, the thickness of the material must not exceed the diameter of the laser beam. This process is only suitable for applications where there is a need to avoid the removal of molten material. It is actually used only in small areas for ferrous alloys. It cannot be used for materials such as wood and certain ceramics that has no molten state and therefore less likely to cause the material to be condensed. In addition, these materials usually have to reach a thicker incision. 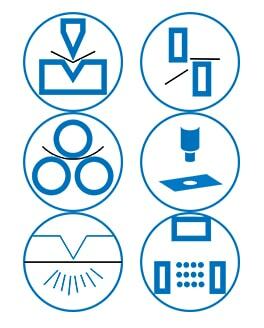 In laser gasification cutting, the optimal beam focusing depends on the material thickness and beam quality. 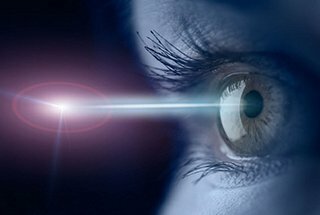 Laser power and gasification heat have only a certain effect on the optimal focus position. In the case of plate thickness under a certain number, the maximum cutting speed is inversely proportional to the gasification temperature of the material. 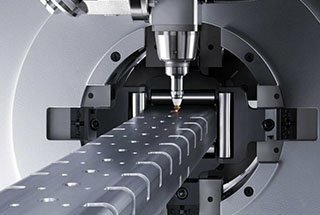 The required laser power density is greater than 108W/cm2 and depends on the material, cutting depth and beam focus position. 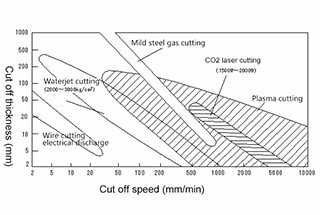 Under certain plate thickness, the maximum cutting speed is limited by the velocity of the gas jet. 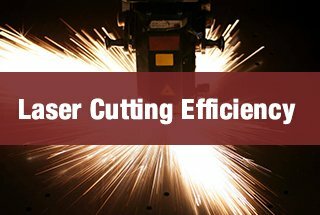 For brittle materials prone to heat damage, high speed and controllable cutting through laser beam heating are called fracture controlled cutting. 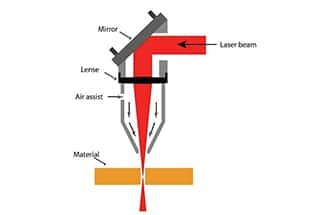 The laser beam heats the small area of the brittle material, causing the large thermal gradient and serious mechanical deformation in the region, and lead to the crack of the material. The melting cutting usually uses an inert gas. If use oxygen or other reactive gas, the material was lit under the irradiation of laser beam, and react chemically with oxygen violently and produce another source of heat, which further heating the material. 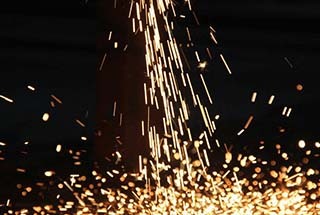 This process is called oxidation melting cutting. 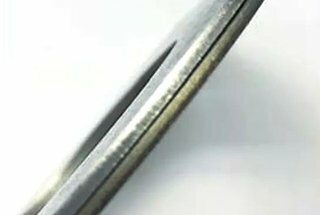 Because of this effect, the cutting speed for the same thickness of structural steel is faster than that of fusion cutting. However, the cutting incision may be worse. In fact, it will produce wider cut seams, obvious roughness, increased thermal impact zones and worse edge quality. 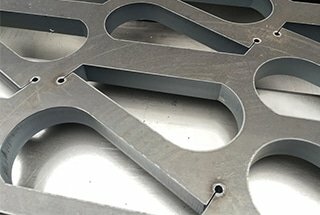 Laser flame cutting is not good for machining precision models and sharp corners (risk for burn sharp corners). 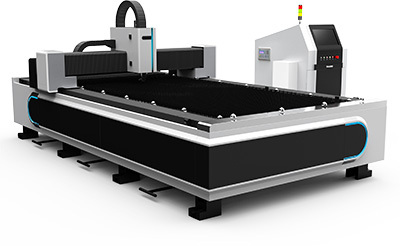 The pulse mode laser can be used to limit the heat effect, and the power of the laser determines the cutting speed. In the case of certain laser power, the limiting factor is the supply of oxygen and the thermal conductivity of the material. 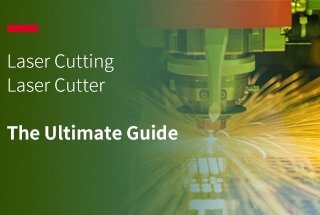 These are the four most commonly used methods of laser cutting. 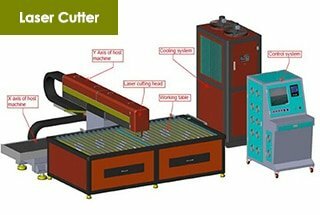 The user can determine the cutting plan according to the cutting equipment’s power, processing requirements and material characteristics.